TGIF! I’m not sure where the week has gone, honestly. It seemed to be jam packed and in quite a hurry. I hope you’ve all had a good one, and are gearing up for a fun weekend that includes a little reading and/or writing time. Per usual, I have links to offer for education and diversion. May they break up a slow afternoon or provide a bit of entertainment between tasks. Wishing you all a great weekend and happy writing! 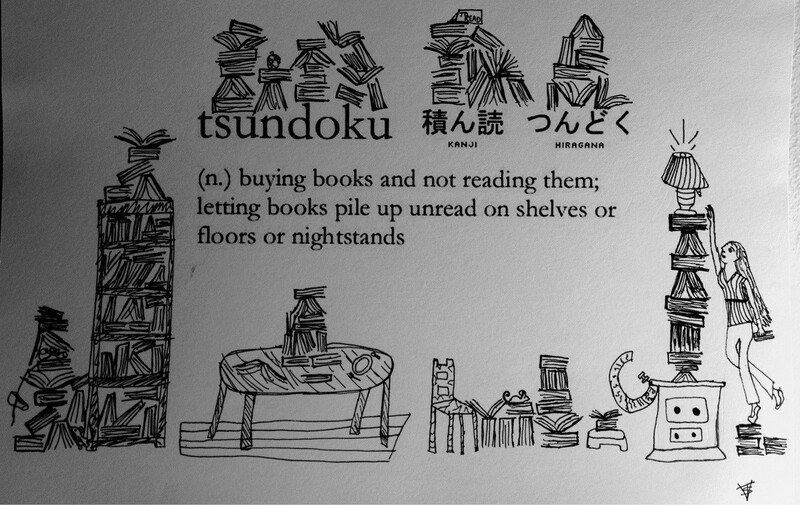 Tsundoku – A Japanese word, the meaning of which fits me (and likely many of you) perfectly. The Adjunct – An entertaining look at grading papers, sure to amuse anyone who has ever taught or even taken an English class. 100 Best First Lines from Novel – According to the American Book Review. Fun, regardless of whether you agree with the choices. And finally, below, some thoughts on reading and rereading from authors attending the Los Angeles Times Festival of Books last month, courtesy of the Los Angeles Review of Books.